What do you need to prepare before you talk to a developer? It may feel overwhelming, but we hope this makes it easier. 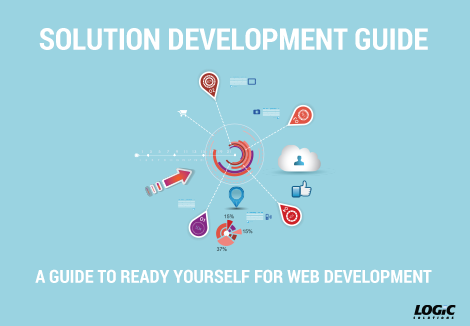 Our Solution Development Prep Sheet is a great way to ready yourself for web development. Gathering some of the basic information will help drive the discovery process, so we can build you an optimal solution that serves your needs and is in your budget. What will your mobile app, web app or website do? Which platforms should run your solution? Are there any security concerns involved? Please fill out the form on the right and see how Solution Development Prep Sheet can help you strategize your plan.